Includes headphones only. No additional cables or original packaging included. 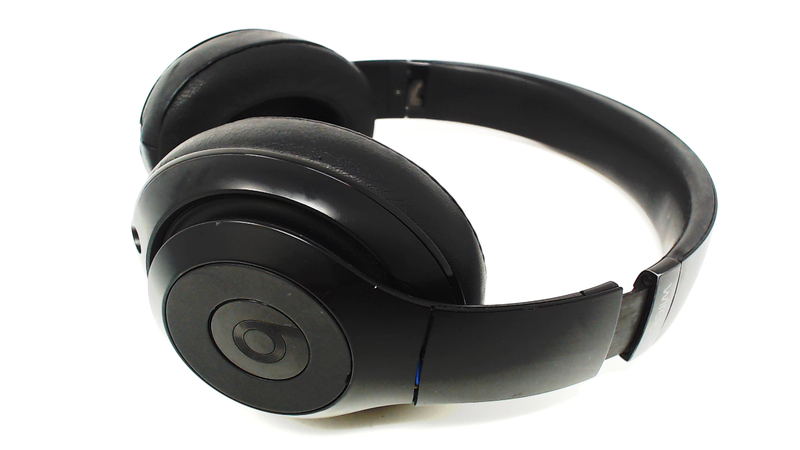 Plays music wirelessly with no problem but the headband is cracked all the way across above the left ear. 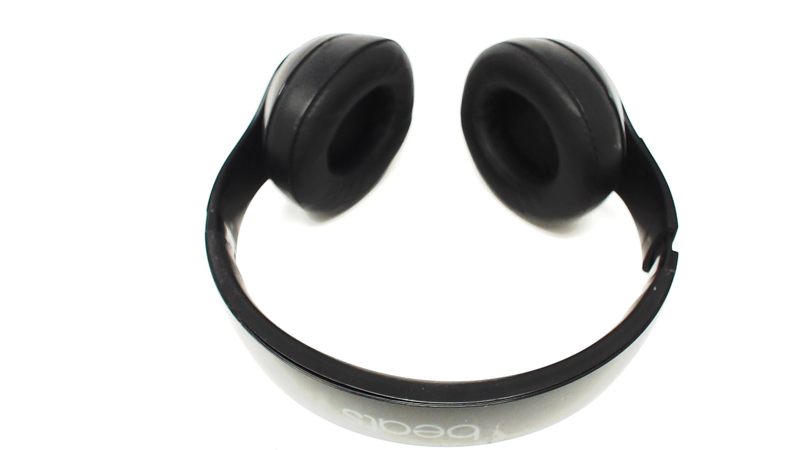 The ear pads have some fading but no rips or tears WIRELESS. B0501.